Time to lace up the skates! 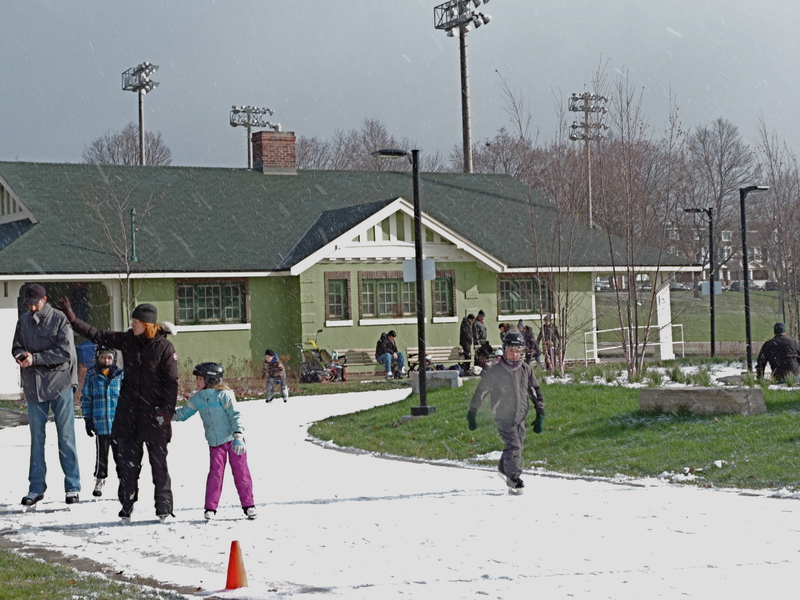 Greenwood Park opens tomorrow for skating until March 22. See the schedule of other rinks too. Here’s a photo from a year ago when the new ice trail opened. This entry was posted in Greenwood Park on November 22, 2014 by The Ashbridge's neighbourhood.